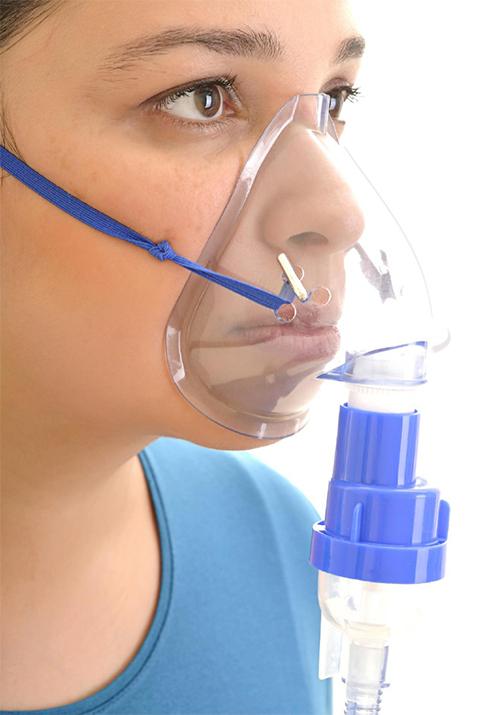 Are you inconveniently filling Medicare Part B nebulizer solutions as a convenience to your customers? Tired of the hassle associated with filling and billing Medicare Part B medications? Or, are you tired of seeing customers take their business elsewhere because you don’t fill Medicare Part B medications? Great news! America’s Best Care Plus (ABC Plus)—The Part B Experts, can service your Medicare Part B patients while you still continue to service their other medication needs. Best of all? ABC Plus will pay you a first dose service fee and partner with you to service their Medicare Part B respiratory medication needs! 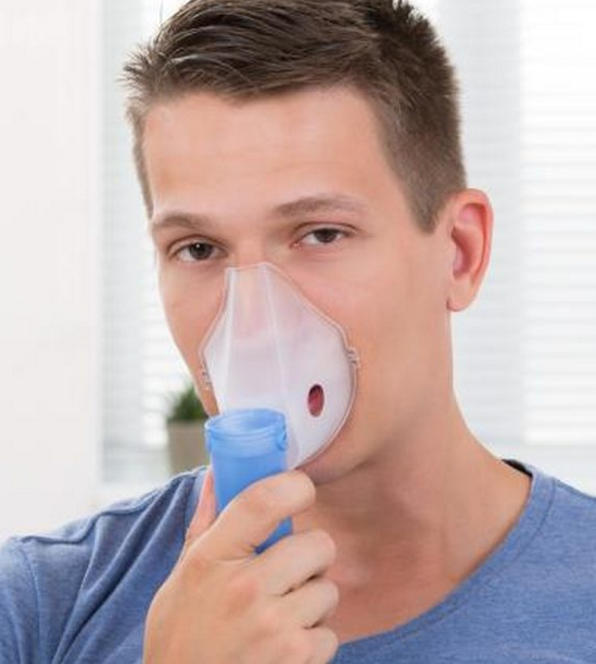 B-SMART RETAIL SOLUTIONS is a mail order program designed by ABC Plus to relieve retail pharmacies from the burden of high costs and low reimbursements associated with Medicare Part B respiratory medications such as Albuterol, Ipratropium, Duoneb (gen), Budesonide, Brovana, and Perforomist. Medicare Part B beneficiaries qualify for the B-SMART Program. Retail pharmacies are paid to provide first dose Medicare Part B respiratory medication, leaving pharmacies with no risk of loss and no transaction costs. The Medicare Part B Program helps stores meet the needs of these chronically ill patients while eliminating the high inventory cost and cumbersome billing process associated with these low margin drugs. The billing process is easy! Pharmacies simply bill the approved First Dose medications to ABC Plus using the provided billing information—no copay collection required! Eliminate high costs associated with these low margin drugs. Eliminate Medicare documentation collection for these highly audited drugs. Your pharmacy is paid to provide first dose Medicare Part B Respiratory medication—NO RISK! INCREASE BRAND AWARENESS—at every touch point, our Patient Care Team brands you, reminding your customer that YOU are their pharmacy provider! If you would like more information about our B-Smart Retail Solutions. Please click on the link below to download our B-SMART Retail Solutions literature, and call ABC Plus at 1-800-638-6305 to get started. You can also email us directly at bsmartrx@abcplus.net. Click here to download our B-SMART Retail Solutions Info Sheet! Founded in 1997 and licensed in all 50 states and DC, ABC Plus specializes in delivering respiratory medications to patients’ doorsteps all across the United States. We are a NABP Verified Pharmacy Provider, Medicare Certified, and ACHC and PCAB Accredited. ABC Plus touts a 95% Medication Possession Ratio, a Medicare Claim to Audit ratio of 2.5%, and a Customer Satisfaction Rate of 98%!